Local partners help to spread the word about stormwater and the importance of protecting water quality in their communities. They provide a local voice, create a local identity, and make the local connections that inspire residents to do their part to protect clean water. Explore the options below to become a Soak Up the Rain Partner. 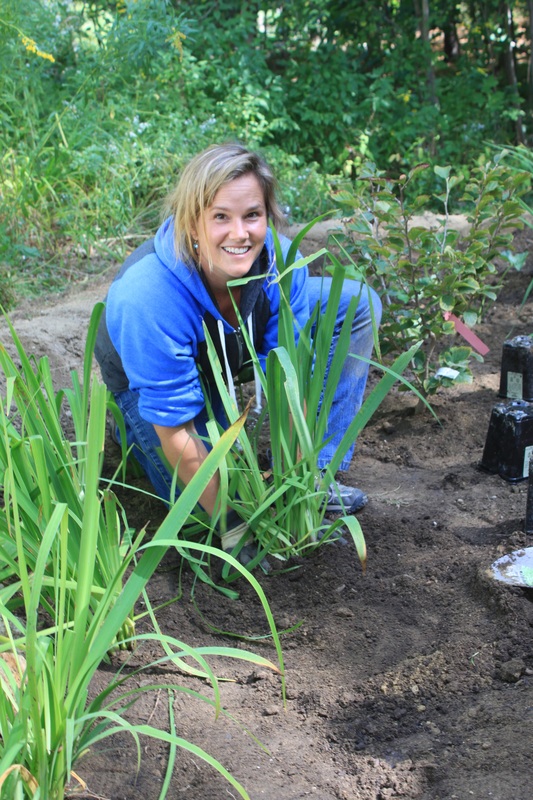 Local SOAK Programs coordinate with home owners and businesses in their communities to select, design, and install rain gardens, rain barrels, and other practices. 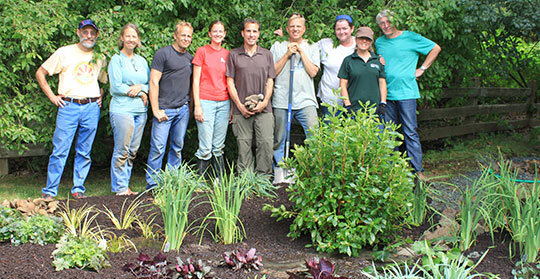 A variety of organizations can manage a Local SOAK Program including river, lake, neighborhood or watershed associations, municipalities, and other organized groups. These organizations tend to have a strong understanding of community issues, as well as active relationships with the people who live there. Local SOAK Program managers should be enthusiastic, have the organizational capacity to coordinate a local program, and have the ability to reach out and inspire community members to participate in soaking up the rain. Contact us if you are interested in developing a Local SOAK Program. Partner with the SOAK program to share resources and to collaborate on projects, trainings, and other events. Contact us if your organization would like become a partner. As individuals, we each have the power to contribute to a healthier environment. Contact us if you are interesting in volunteering on a SOAK installation project in your area. 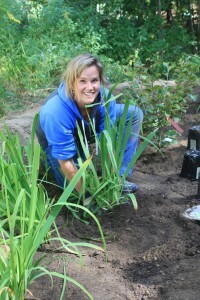 Have you already installed a rain garden, rain barrel or other stormwater practice? Contact us with the details and we’ll add your project to the SOAK map and send you a reusable Soak Up the Rain tote bag as thanks.